Introducing you to essential oils, where they come from, how they are used, how they are made and recipes showing you how you can make your own. Then the course shows you how to build an essential oils business. Essentials oils are liquids that have been distilled from leaves, barks, stems, roots, flowers or others parts of plants, using water or stream. Even though they are called oils, they do not actually feel oily. Essential oils are usually clear, although some are coloured, such as lemongrass, orange and patchouli oils. These are highly concentrated liquids, which means that even a small amount of an oil will go a long way. Contrary to popular belief, there is a difference between essential oils and fragrance oils. Essential oils come from pure plant derivatives, whereas perfume oils are manufactured artificially or have some artificial substances. Consumers of fragrance oils cannot derive the same benefits as they could have from essential oils. Essential oils have such an aroma and chemical composition that they can provide some essential physical therapeutic and psychological advantages to individuals. 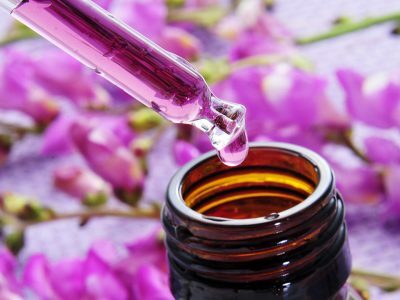 Various methods are used by people to derive these advantages from essential oils, such as inhalation or direct application of oil to their skin. In order to apply essential oils to the skin, they usually have to be diluted first with another carrier oil. There are different types of carrier oils, such as grape seed oil, sweet almond oil and kernel oil. This diluted oil can then be applied onto the skin and blended in so that the skin can fully absorb it. Although the obvious connotation with essential oils is their use to provide a welcoming scent, their uses range far beyond this. For example, a popularised oil, lavender, is well known to calm nerves and aid sleep when used as a scent but it can also be used for medicinal purposes, such as alleviating minor burns, skin rashes, insect bites and acne. It can also be massaged into the temples and forehead in order to relieve headaches, used together with baking soda it can be used as a deodorant, and it can be added to steam to help improve respiratory infections and sinus issues. The same is true of other oils, such as tee tree and lemon. Tea tree can help with nail fungus, acne, warts, cold sores, athlete’s foot, eczema or dermatitis, insect bites, dandruff, psoriasis, and head lice. It can even be used as a disinfectant spray and can also keep fleas away from pets. Lemon essential oil can be mixed with olive oil in order to make some furniture polish, it can be mixed with oil and water to prevent bad breath, or with aloe gel to make an antibacterial hand cleaner. Added to baking soda, it will make an antibacterial score for butcher blocks and wooden chopping boards, it is also often added to homemade cleaning agents, such as laundry soap, dish detergent, spray cleaners and floor cleaners. 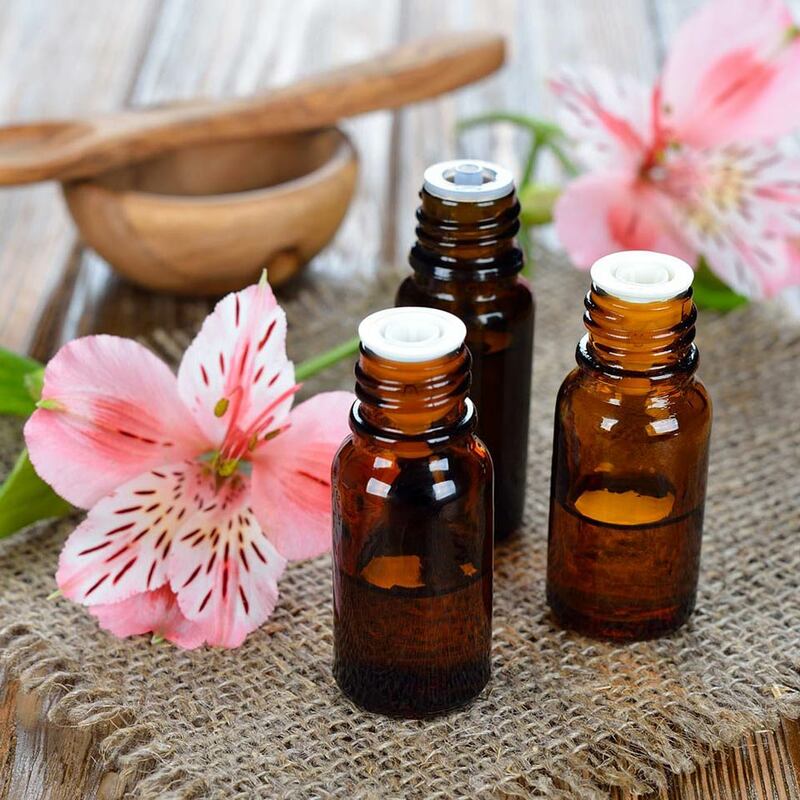 If this has piqued your interest and you would like to know more about essential oils, including and beyond their different therapeutic uses, and how to make and sell them, then the Essential Oils Business Course could well be for you. Part 1: What Are Essential Oils? Part 2: Where Do These Essential Oils Come from? 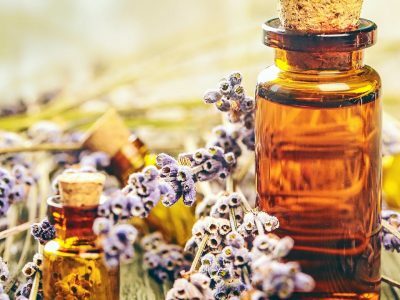 Module 3: How to Make an Essential Oil? Part 1: How to Make an Essential Oil? Part 5: So how should we get organised? 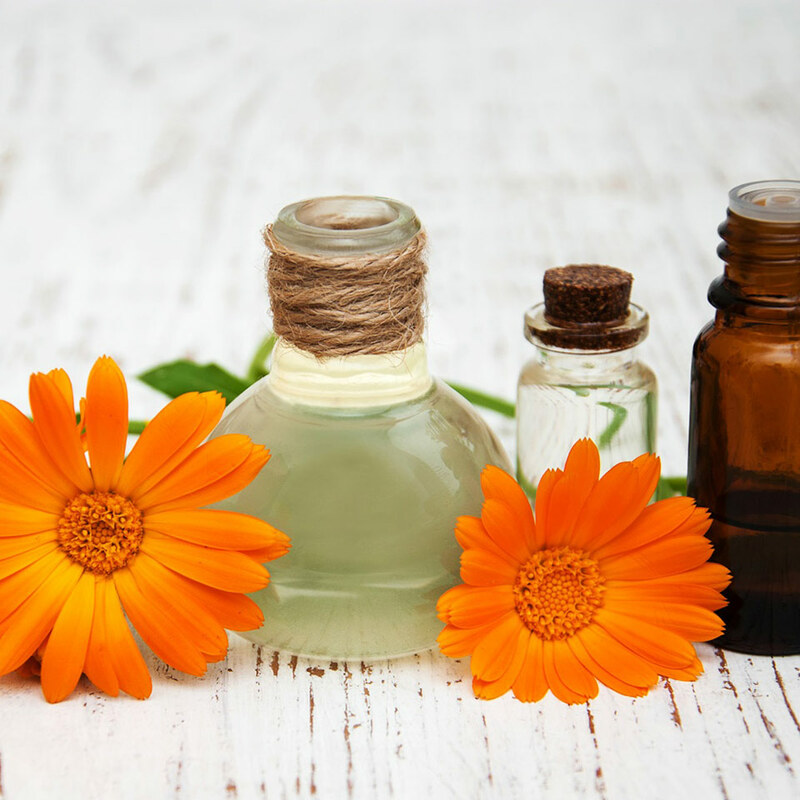 The Essential Oils Business Course will also be of interest to those who wish to sell oils as part of a larger business that sells similar or related products, such as soaps, skincare and candles. 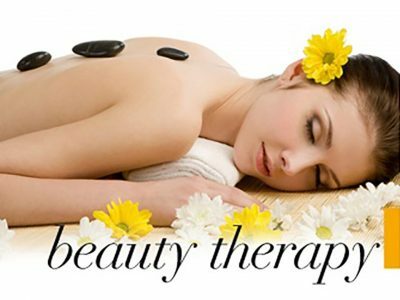 Likewise, those in the health and beauty and relaxation industries may like to offer essentials oil as a complimentary sale to their current services. Of course students who wish to make oils for their own use or give as gifts will also learn a lot from this course. The Essential Oils Business Course will take you up to 150 hours to complete working from home. There is no time limit for completing this course, it can be studied in your own time at your own pace. This is a Level 3 course and will give you 150 CPD (Continued Professional Development) points.